Thank you so much for coming down to G.G. 's mini tour in Austin! We had a big fun here in Austin, people in Austin is so nice, started from people of JASGA, all audiences, and musician friends who came down, sitting in, made friends with G.G.! G.G. is coming to Japan 4/30-5/6 for mini tour, but this time we have Kenji Shimada for bass since Noriko Ueda can't go to Japan. G.G. 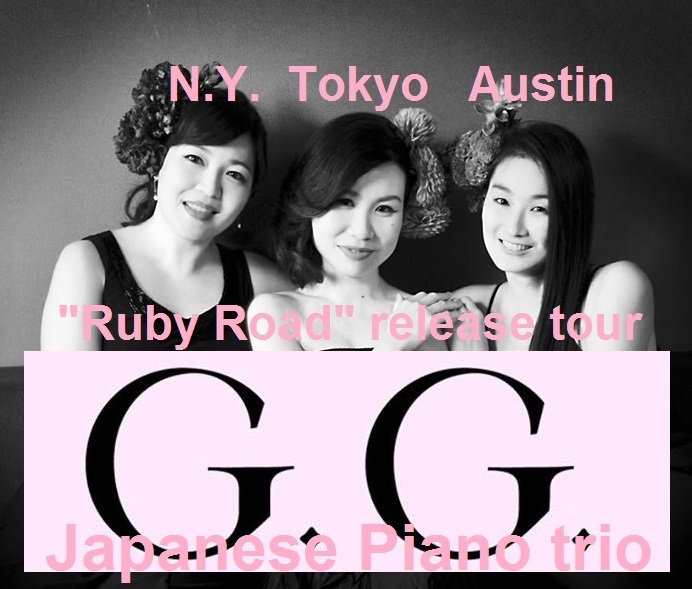 "Ruby Road" release tour in Austin 2016!! 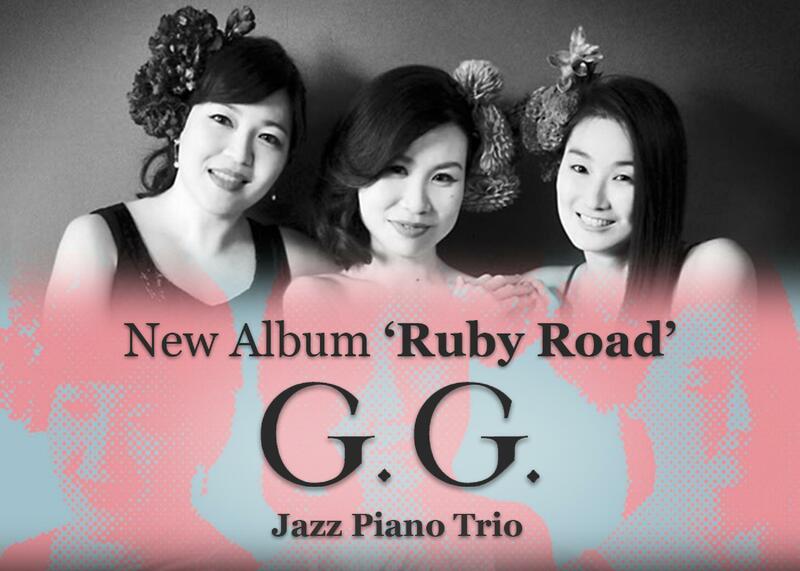 ==== My Bio page BGM is the title track of "Ruby Road"
Just celebrated 25th anniverssary in January 2016. Underground jazz bar with more than 20 draft beers & wines by the glass. Small house concert at Sharp's house in east Austin near Fiesta Garden. We will serve Japanese snacks and drinks. BYOB is welcome, too. 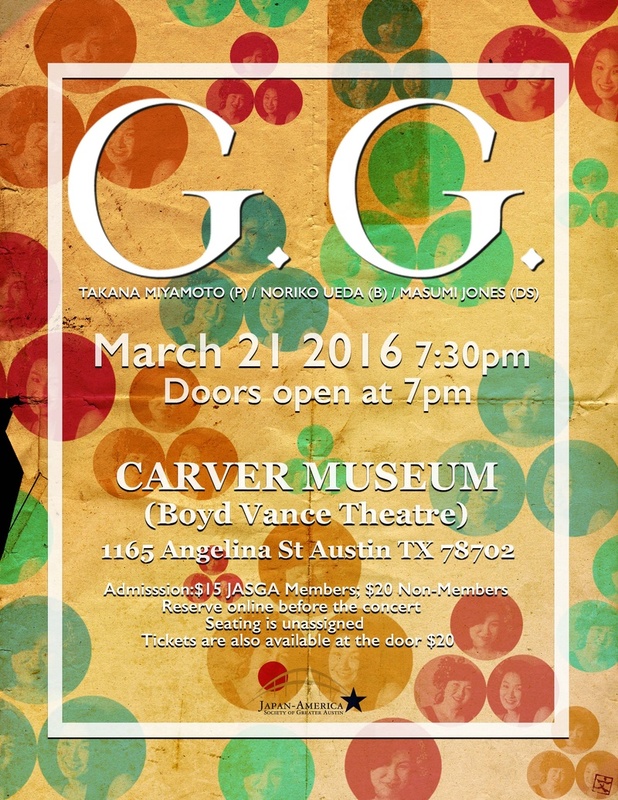 ggaustintour@yahoo.com for reservation (name and number of people). We will send you a confirmation email with venue address. 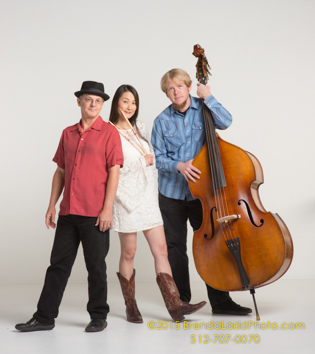 Rich Harney trio will be performing live show on KUTX Sunday Morning Jazz this Sunday 2/28!! Program is 7am-10am, we will play around 9am-10am!! tunes from Rich's new album "Blue Soul"
G.G. is coming to Austin next month!!! Please come down to meet us, because Takana from Japan, Noriko from NY, those are very rare concerts!!!!!!!! I have 2 recordings coming up, one with Marilyn Rucker in this month, another one with Sarah Sharp / Yaniel Matos in February, and G.G. first ever tour in March right here in Austin, besides regular everyday live gigs. Additionally Hey Lolly 1st Sunday brunch residency at Cherrywood Coffee house just started last Sunday, 35mm 3rd Thursday residency at Firehouse lounge starts in January, Jitterbug Vipers will be on the Slim Festival in Terlingua TX in February, and Sarah Sharp band will make your Valentine's night awesome at Townsend. Kinda a lot in slow winter time for musicians!! I hope I can go back to Japan for G.G. tour in later this year. 2015 is ending soon!! My annual December event is Tapestry Nutcracker show "Mice and Music" at the Rollins Theatre in the Long Center Performing Arts (tickets are all sold out already!! ), then Vipers Desert tour to Terlingua TX (12/27-29)!! Minor change is, I will be in Austin for count down to the new year!! Come down to the Eddie V's seafood restaurant 12/31, I will be playing with Jon Blondell trio 7pm-midnight, lets count down to 2016 together!! AND, I got a spinet piano in my house!! It is very honky tonk now, I should get good well tuning soon, but I am thinking restarting Jazz at Noon online concert series from my house soon next year, stay tuned!!!! Thank y'all for supporting me, I really appreciate all of you who are cheking my music, website, and coming down to my gigs!!!!!!! Elephant Room is back in business! It was a long vacation for Elephant Room jazz musicians, but we got back in business!! 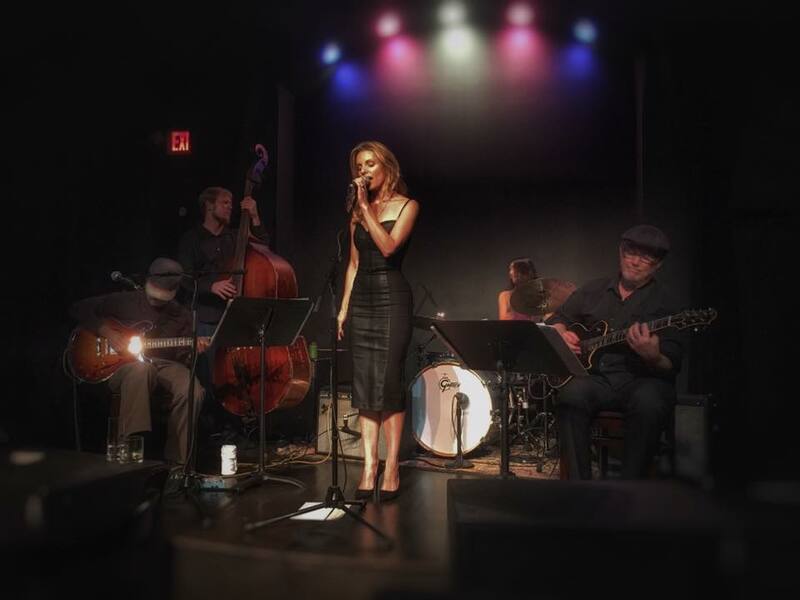 12/3/2015 6pm-8pm with great guitarist Mitch Watkins! Then I will play with Jon Blondell Trio on Mondays 12/7 and 12/20. Last gig at Elephant Room in 2015 will be on the Christmas night 12/25 with Alex Coke quintet!! Please come down to reopened Elephant Room, say hi to well rested Jazz Musicians!! Elephant Room is temporary closed!! I heard Elephant Room has been closed since last Friday for maintenancing building, suspicious about sink hale under neath, having flood...... Those are all not reliable information, but something wrong about that neigborhood underground, they shouold close business till they find out what is wrong and fix it. I hope it will open asap!!!!!!!!!!! I have been on media quie sometimes, but always playing drums, or group interview with Jitterbug Vipers. This is the first time oppotunity for me to talk alone in EngRish on Blog Radio in Austin TX!! 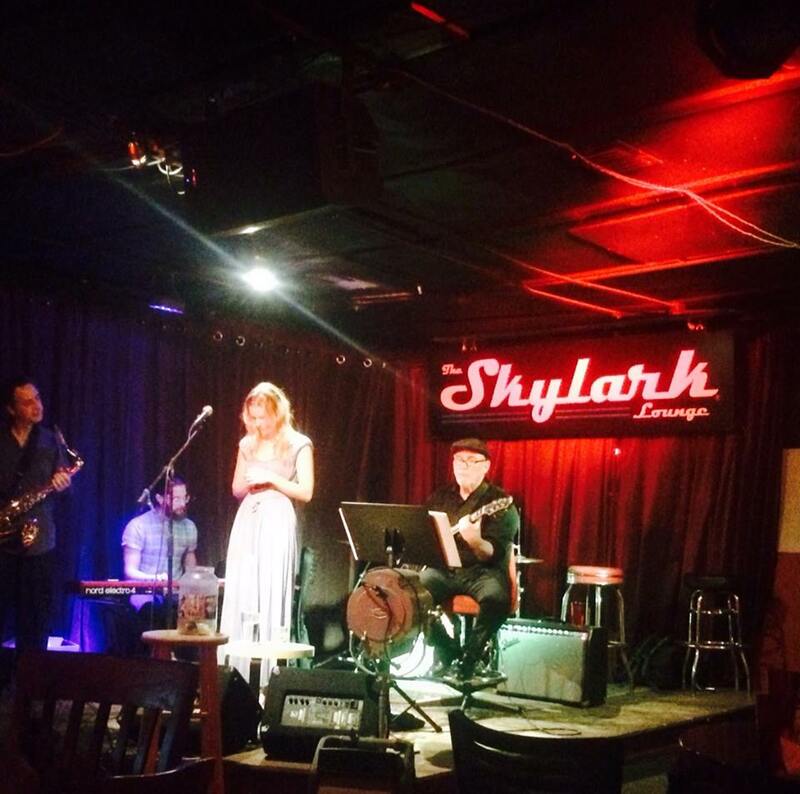 By the way, I had a Sarah Sharp band gig at Skylark Lounge tonight with Mitch Watkins and Sean Giddings!! This is our first time to play together for Sarah, and it was awesome! Thanks Pauly K to sit in with sax!! Sarah Sharp Project at Townsend was fabulous! WOW! It was another beautiful night at Townsend, my new favorite listening room just across the Paramount Theatre downtown Austin!! This venue was a sushi bar, now they made it very upgraded full bar. Listening room is after this front bar, behind double doors, very quiet accoustic space. We will be back here on Valentine's day with Dinner setting. very romantic I guess! Special guest Mitch Watkins guitar! !